LG's 23CAV42K-BL system utilizes a Teradici PCoIP processor, VMware or Amazon WorkSpaces to deliver a powerful and secure virtual solution that broadens integrated computing beyond design labs, to offices and classrooms. Compared to a traditional desktop computing system, the V series allows advanced computing with greater security while reducing system-building and maintenance costs. 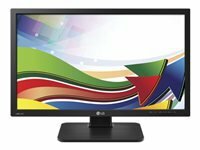 LED backlight technology also provides a bright and clear display to facilitate a comfortable computing experience for daily office work and multimedia applications. 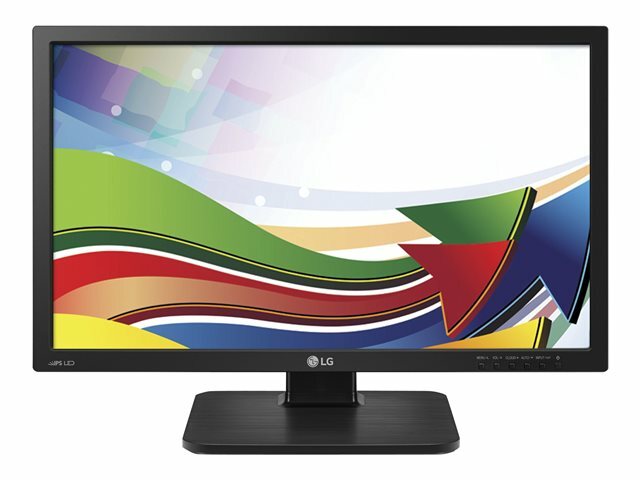 The LG Cloud Monitor (Zero Client) combined with a Teradici PCoIP Processor and Amazon WorkSpaces or VMware provides ultimate cloud desktop experience. 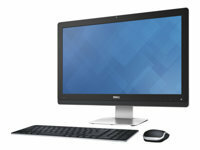 Product Description LG Cloud V Series 23CAV42K-BL - all-in-one - Tera2321 - 512 MB - LED 23"